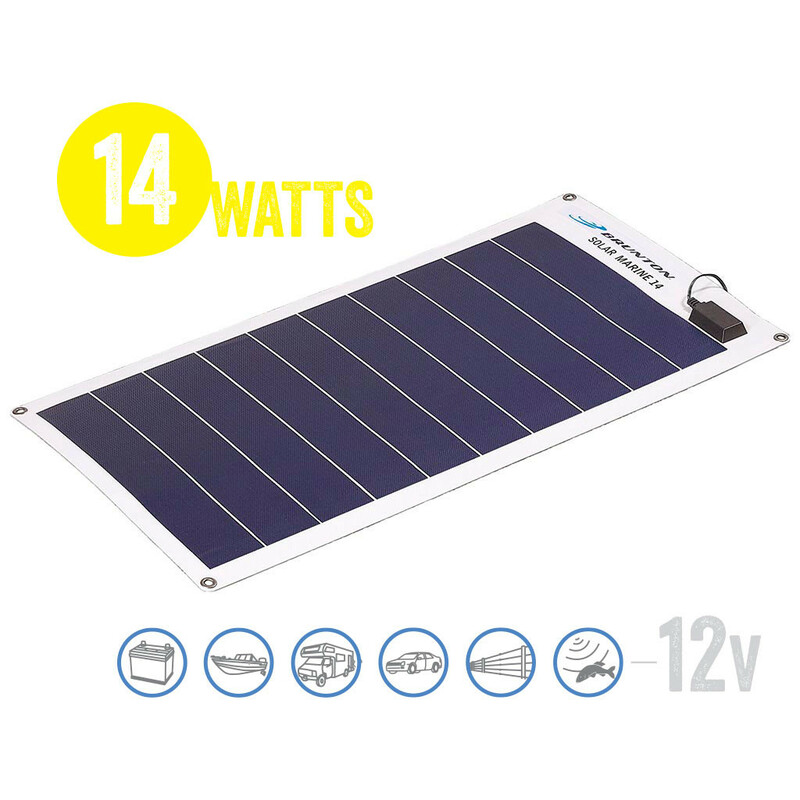 Perfect for maintaining the essential battery systems on deep-marine sea craft, or just charging up the trolling motor on your fishing boat, Brunton Solar Marine panels are the ultimate panel for all watercraft. Flexible cell technology can be mounted to curved surfaces to save valuable space, or they can run flat on the deck; thin film panels ensure no damage from falling objects or stray footsteps when you hit rough water. The Brunton Company provides the Solar Roll to be free from defect for 1 year.